VIA is proud to be the chosen as the management software for the 2018 World Equestrian Games (WEG). 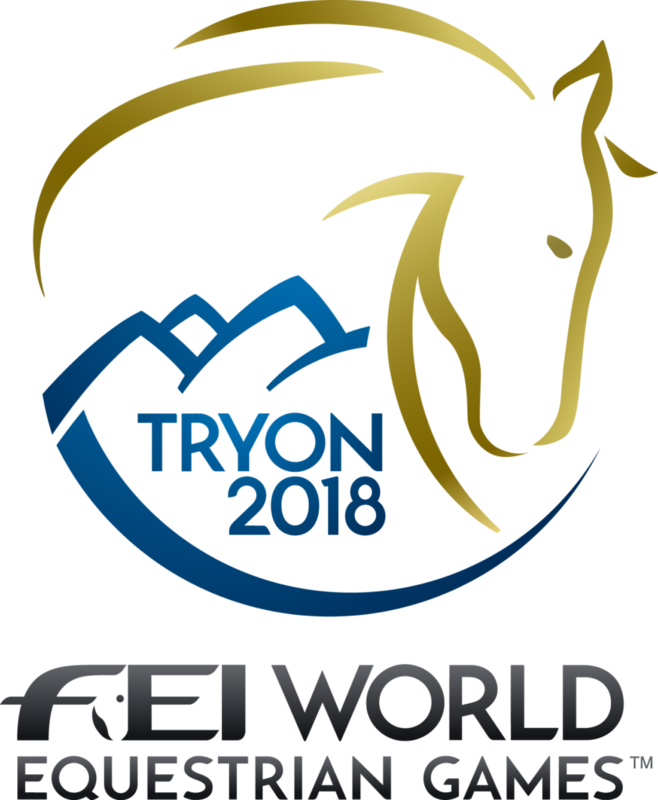 The games are being held at the Tryon International Equestrian Center in Tryon, North Carolina, September 11-23. The 2018 games are expected to receive 500,000 spectators over the 13 day event. VIA will be used to manage records for 1,300 participant horses and their corresponding international teams. WEG is held every four years in the middle of the Olympic cycle and features a total of eight equestrian disciplines: show jumping, dressage, para­dressage, eventing, driving, endurance, vaulting, and reining. NBC Sports will air nearly 65 hours of WEG Tryon 2018 coverage presented across NBC, NBCSN and Olympic Channel: Home of Team USA.